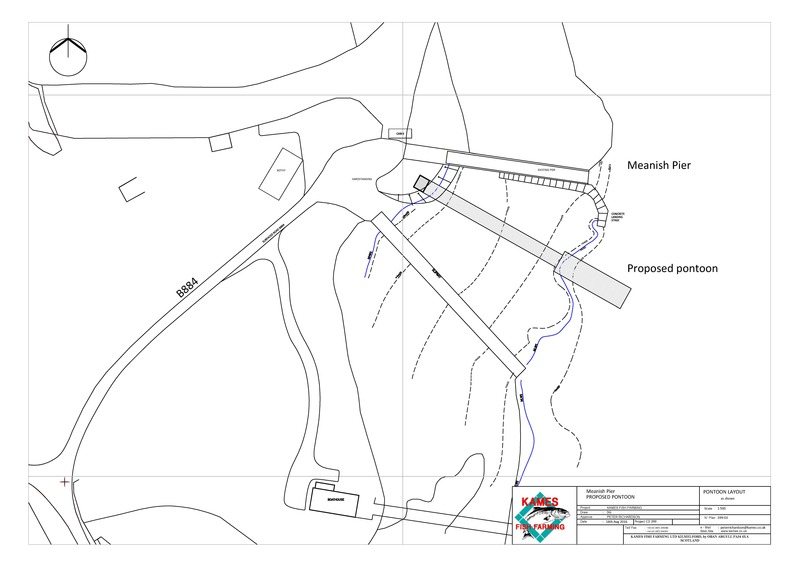 After recently hosting the successful community led “Festival of the Sea” a project to develop the community owned Meanish Pier area in Glendale has taken a significant step forward. 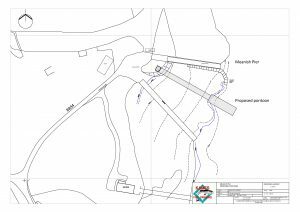 The Glendale Trust has secured up to £20,500 support from Highlands and Islands Enterprise.The slipway, pier and surrounding area of land at Meanish were taken into community ownership in 2013 by the Glendale Trust. Plans were put in place to develop the area to meet the needs of the local community and bring the area back into use. Plans including, visitor moorings, safe walk ashore access to the water, improved parking and improvements to the slipway were developed through detailed community consultation by the now Chair of the Crown Estate Scotland, Amanda Bryan who carried out the initial community consultation work on behalf of the local community. Since then volunteers have secured a Local Management Agreement for Loch Pooltiel as well as planning approval from the Highland Council for the proposed improvements. 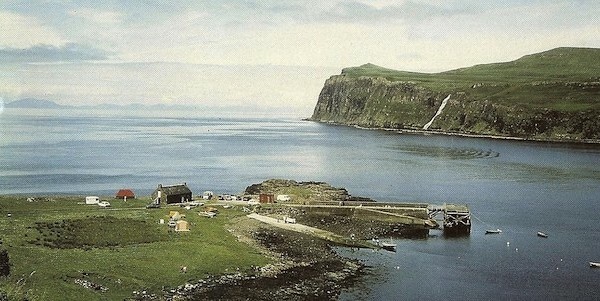 A new head of terms has also been negotiated with Crown Estate Scotland for the proposals. 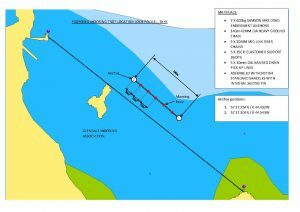 The Meanish Pier Working Group made up from members of the local moorings association, community council, Glendale Trust and boat operators have agreed to work with Kames Fish Farm Ltd Oban who were granted planning permission for the production of salmon or trout in the local Loch Pooltiel. Kames as part of the planning process have offered to work with the community group, and using their expertise and resources deliver much needed infrastructure and subsequent wider benefits to the area. The award from Highlands and Islands Enterprise will provide funding for the professional services required to formalise agreements between Kames and the community group. Stuart Cannon Managing Director of Kames said I look forward to working and co-operating with the community and Glendale Trust to the mutual benefit of all that participate. We hope that the deep-water moorings will provide a safe anchorage for passing yachts, men and women who wish to stop over for a night or two to enjoy the fine foods that the local area produces along with appreciating the fine scenery from land. The floating walkway will provide continuous access for small boats, canoes and small vessels to the shore, no matter what state the tides are. These facilities and perhaps improvements to the pier and the slipway, should allow the community to generate more activity and jobs.